Where and what time New Year 2019 is celebrated around the World. New Year 2019 in relation to selected worldwide locations- 12 hour format. Below is WorldTimeZone annual review of where the year 2018 starts first and where 2018 rings out last ! 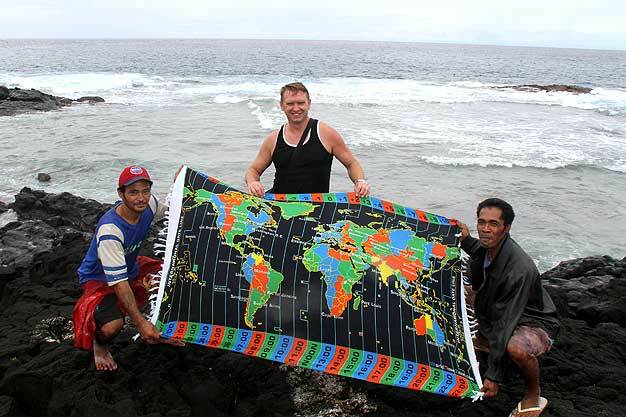 When it is midnight in Samoa (Apia) or Christmas Isl., what time is it in other locations around the world ? For example when Samoa(Apia) (UTC+14) enters the New Year at midnight Dec 31, 2018 (New Year 2019), the local time in New York is 05am (morning) Dec 31, 2018, local time in London is 10am and local time in Sydney is 09pm (21:00) Dec 31, 2018. 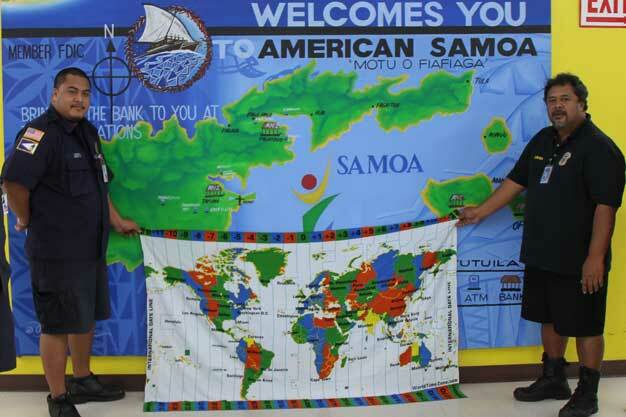 Samoa and Christmas island (Kiribati) will be the first places to welcome New Year 2019 ! American Samoa will be one of the last places to welcome New Year 2019 ! Copyright © 1997-2018 WorldTimeZone.com. All rights reserved.